â€‹Did you ever want to change a cue or teach your dog a new cue for an old behavior? It is actually very easy to do this with just a little planning. 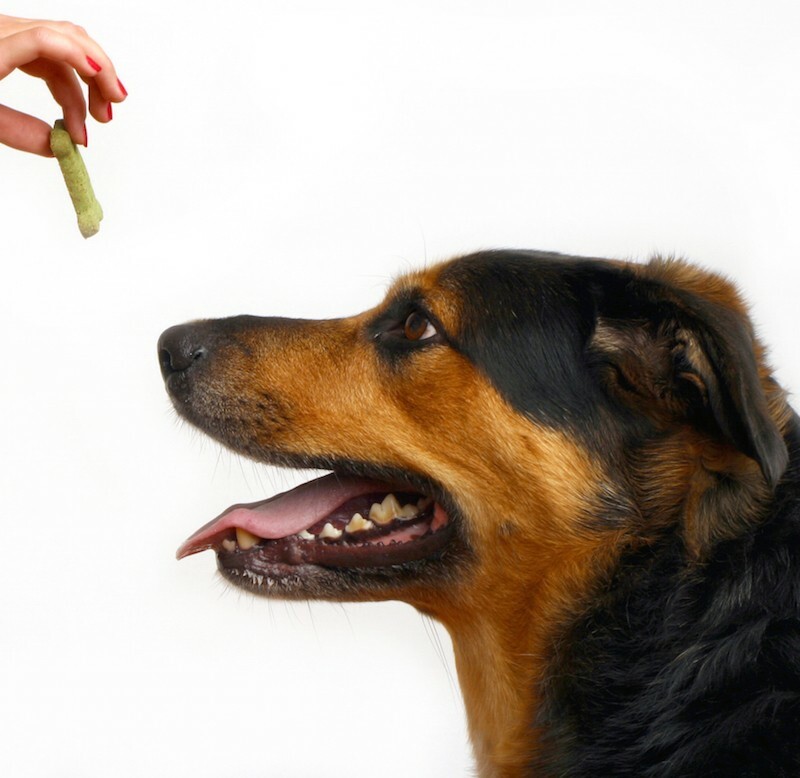 Why would you want to teach your dog a new cue for a behavior that he already knows? One common example is when someone wants to teach their dog another cue for Come When Called. My dogs know many different cues for this behavior including the verbal "Come" as well as a whistle, and various visual cues including waving my hand in the air if they are far away. I use a different cue depending on how far away they are and whether they can hear me or not. Repeat this exercise until he doesn't need the secondary "Come" cue and has learned that the whistle means the same as "Come"
It is important to give the new cue first and make sure you pause before providing the cue that your dog already knows. If you give the new cue and the old cue at the same time, this is called "blocking." If blocking occurs your dog might not learn the new cue because he has all the information he needs from the old cue. The new cue can become "background noise". Have fun changing or adding cues. Here are some fun things to try. Should you punish an aggressive dog? How long should dog training sessions last? Feel like your dog only works for treats?